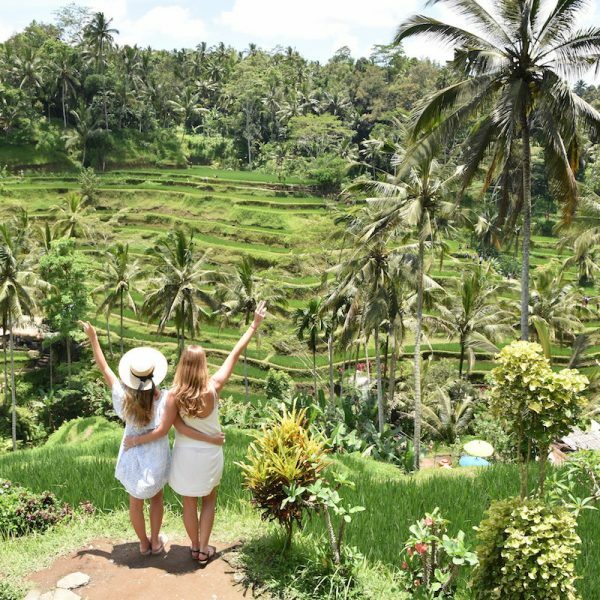 In June of 2016 Becky van Dijk and Vanessa Rivers launched WeAreTravelGirls.com and to date we have had over 300 women from around the world contribute travel articles, travel tips, advice and personal stories. We Are Travels Girls stands out from other travel sites by publishing 5 authentic travel stories per week written by women for women. Because of the diversity of our writers and content we have amassed a large, rapidly growing audience excited to read new articles from our contributors. We Are Travel Girls essentially provides a platform to put your content in front of a large audience. We link to the author’s website and social networks at the bottom of every story we publish so that our readers can easily find and follow your blog, helping to grow your following and connect you with our audience and other girls in our travel community. Your travel story will also inspire female travel, giving other women confidence and courage to see more of this beautiful world! 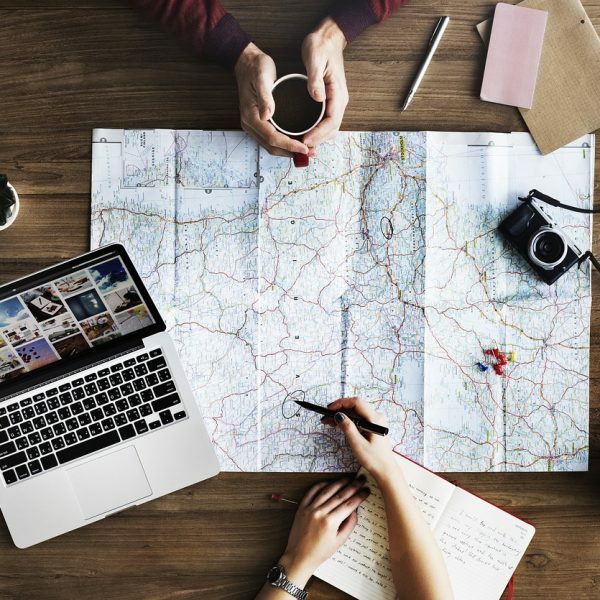 If you’re already convinced that you want to write for WeAreTravelGirls.com, then head to our Contribute Page to read our submission guidelines and contribute your own travel article for consideration. And if you still need a bit of convincing, read on for 6 reasons why you should write for WeAreTravelGirls.com. Are you looking for a platform to share your travel tips and advice with a community of women who also love to travel? Perhaps you don’t have a blog yet, but want to get writing and sharing your photos. Our community is made up of travel loving women from all over the globe looking for inspiration for their own travels and our site provides a place for you to reach them. If you have your own blog, writing for us will bring new readers to it and help grow your own audience. We have 85,000+ readers per month and 110K+ monthly page views. We Are Travel Girls began on social media and we built our community from the beginning on Instagram. We will share your article on all of our social networks, Facebook, Pinterest, Twitter, and Instagram stories reaching over 400,000 followers eager to read new articles and see the next inspirational travel images that we share! If you have a blog already, you will know that getting new readers can be challenging! Guest writing on other blogs and websites allows you to reach a new audience that may not have found your blog yet. 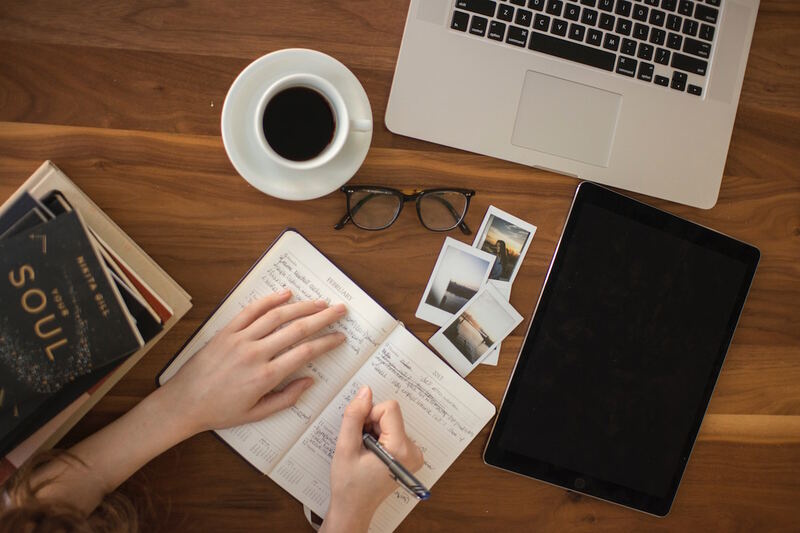 In our boutique blogging workshops at our Travel Girls Getaways, we teach the importance of writing for online and print publications to boost your profile and develop your brand. In addition to being featured on all of our social channels, your article will be sent out to our entire email list capturing the attention of readers who may not have found you yet. Gaining backlinks to your blog is key to your SEO efforts. All articles published to our site will feature author information with links to your website and social media channels. You can also link to other articles on your own blog that provide more information or a different story angle for the destination you are writing about on WeAreTravelGirls.com. When it comes to backlinks not all sites are created equal. We Are Travel Girls is quickly becoming the go to site for female travel inspiration so backlinks to your blog from ours are valuable when it comes to SEO. We are currently looking to recruit a team of regular contributors to write for We Are Travel Girls on a long term basis. Once you have had a number of articles published we will consider you as a regular contributor. Some of the benefits of being a regular contributor include being featured on our social networks, having your bio and social media links on our About page, and being able to add your We Are Travel Girls articles to your list of published work. Read more about our Regular Contributor & Ambassador Programme. If you become a regular contributor then we will offer you opportunities to attend press trips and events on behalf of We Are Travel Girls. Charlotte Louise, one of our Senior Contributors, is headed to Lausanne with Lausanne Tourism for a trip to the Christmas Markets in the next few days to represent WATG and we are excited to share her experiences here on WeAreTravelGirls.com and across our social networks. We have lots of opportunities like this coming up in 2018 that we will be offering to Ambassadors and Senior Contributors. Do I need to have a blog to contribute? No. If you don’t have a blog then our site is the perfect place for you to start writing and sharing your travel experiences. We have many contributors who have written several articles for the site, but do not have their own blog. How long will it be until my article is published? We receive a high volume of submissions daily, so it can take a little while for us to review your submission and let you know if it will be published. We typically have a publishing schedule around 4 weeks in advance, but we will always let you know if your article will be published or not. If you are struggling to think of what to write about then head to our Article Inspiration Page. The main piece of advice that we give is to make sure what you write about is informative and detailed and will provide useful information to our readers. We also favour articles on unusual destinations, places or activities that are not frequently written about. And good quality photos are just as important as good writing! All our submission guidelines can be found on our Submission Guidelines Page and our Contribute Page. Please make sure to read these carefully and adhere to all of the guidelines so that we will be able consider your article for publication. How can I increase my chances of getting published? Follow our guidelines! We have written detailed Submission Guidelines to help you get your article published. In addition, you can look at the past articles that we have published to get a feel for the type of content that we are looking for. Finally, make sure to read our article How To Write A Great Blog Post to get some more tips on structuring your story. At present we do not pay for any articles written by contributors to our site. We are a small business and we believe that the promotion and social media exposure that you receive if your article is published is a fair exchange for your work. Now that you know why you should contribute an article to WeAreTravelGirls.com, what are the next steps? Head over to our Contribute Page where we have detailed guidelines for submissions and an online form where you can upload your article and images for consideration today! This sounds like a great opportunity! I think I might submit something soon =) feeling very inspired after reading this! of helpful information right here within the put up, we’d like work out extra strategies in this regard, thank you for sharing. I am inspired! Very useful information particularly the closing phase 🙂 I maintain such information much.